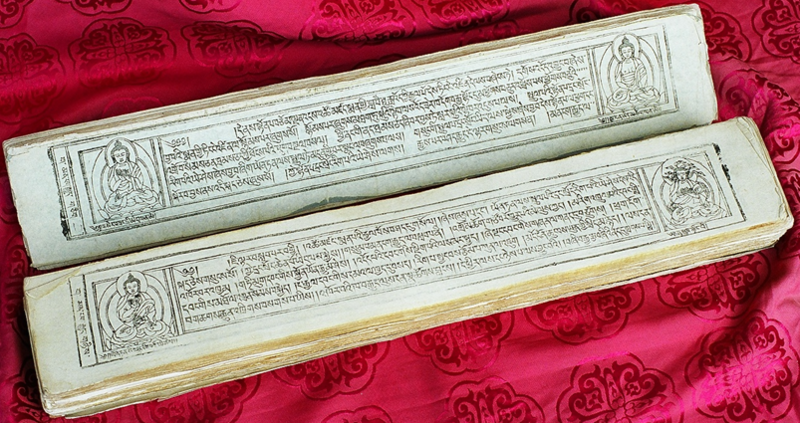 Sowa Rigpa International College is the first institution in Nepal offering an accredited degree in Sowa Rigpa – the Science of Traditional Himalayan and Tibetan Medicine. 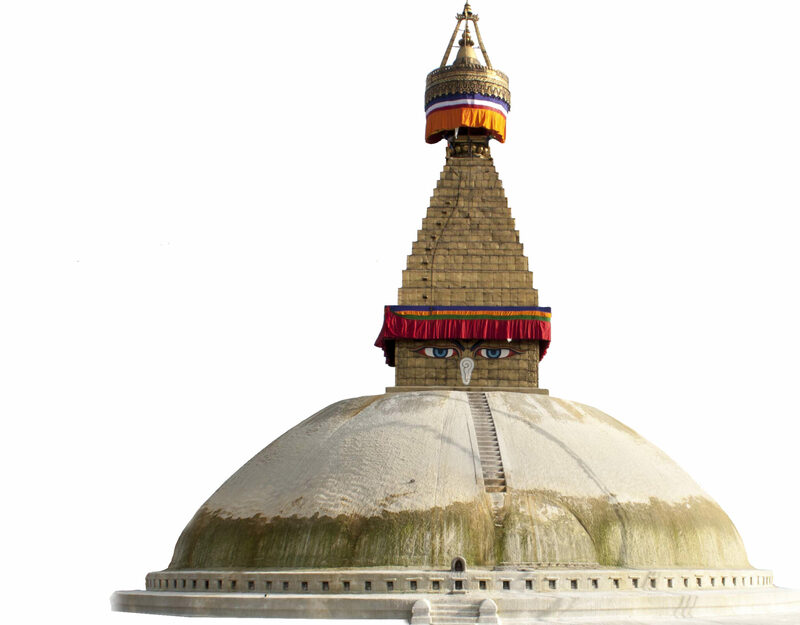 The college, located in the sacred Boudhanath region of Kathmandu, will help to ensure the continuity of this precious Himalayan medical heritage. The clinic and pharmacy will provide much needed health care for many communities, including refugees affected by Nepal’s devastating 2015 earthquake. It will help to stabilize the practice of the Science of Healing as a livelihood for future generations of Nepali and international students. In addition, as an accredited department of Lumbini Buddhist University, the college is creating a pathway for future recognition and support of the diverse medical lineages of Nepal. Nepal is a developing nation, and economically less privileged – especially in the Himalayan areas. For the 2017-8 year, there are twenty sincere students with financial difficulties who are in genuine need of sponsorship. We need your support to establish the College, maintain its operations and sponsor students with financial difficulties. Thank you for your generosity. It will ensure an auspicious beginning for these first years, and a successful foundation for the years to come. Nepal is a great global center of cultural and bio-diversity, a meeting point of Asia, spanning from the high peaks of the Himalayas and Tibetan Plateau to the lush jungles of the Subcontinent. It has been a natural place of exchange and cooperation among peoples, enabling a unique convergence of traditional sciences, spiritual traditions, and cultures. Nepal is home to extensive botanical resources, with traditions of natural medicine developed over countless generations. In the Himalayan areas, the system of Sowa Rigpa is widespread – a medical science incorporating the knowledge of alpine plant medicines, the best of classical Asian medicine, and the profound wisdom of Vajrayana Buddhism. Bachelor of Sowa Rigpa Medicine (B.S.M), from Lumbini Buddhist University. The first batch began in September, 2016. Classes are taught primarily in English language. Tibetan language courses will also be required. The program will train students to become fully qualified Amchis – doctors of Sowa Rigpa. The first 4.5 years will be classroom based, followed by a 1 year clinical internship with senior doctors in the Kathmandu area. All courses will follow international standards, equivocal to those of universities and medical colleges in Tibet and India. The college campus lies a short walk behind the Boudhanath Stupa, one of the holiest places in Kathmandu. The facility includes classrooms, the college library, dorms as well as a medical clinic and pharmacy which provides healthcare services to the local population. Sorig Khang International Nepal (S.K.I.N.) is a nonprofit organization that has contributed in many ways to the health and vitality of Nepal. With the help of international foundations such as Sorig First Aid, they have collaborated with various Amchis and Tibetan Medical clinics to provide relief aid to those that have needed urgent medical care in lieu of the recent 2015 Nepal earthquakes. S.K.I.N. hosted the 3rd and 4th International Congress on Sowa Rigpa in Kathmandu in 2014 and 2017. The vision of S.K.I.N. is to work in cooperation with local and international supporters to assist and fortify a sustainable future for Sowa Rigpa in Nepal. This will ensure this traditional science will not be lost, and remain relevant to share with a changing world.